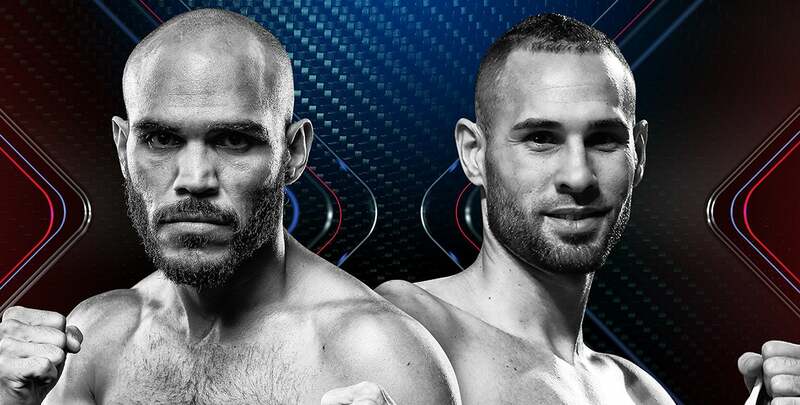 Beltran-Pedraza and Dogboe-Otake will air live on ESPN and ESPN Deportes at 10:30PM ET, with undercard action streaming live beginning at 7:30PM ET. on ESPN+ — the recently-launched multi-sport, direct-to-consumer subscription streaming service from The Walt Disney Company's Direct-to-Consumer & International segment in conjunction with ESPN. Tickets to this world championship doubleheader, priced at $125, $75, $50, and $25, not including applicable fees, go on sale Friday, July 27 at 10AM. Tickets can be purchased at the Gila River Arena Box Office, by phone at 800.745.3000, or online at www.gilariverarena.com. "I’m living the dream. It feels great to be a world champion. I am very motivated to defend my title, and it’s very special to me because I’m fighting in my adopted home,” Beltran said. “Pedraza is a very skillful fighter and is going to bring his best to take the belt from us, but I’m not just fighting for the belt, I’m also fighting to keep it in Phoenix and my birthplace of Los Mochis, Mexico. This belt represents my family’s future, and it’s going nowhere." "I would like to express my appreciation to everyone who made this fight possible. I am truly grateful for this opportunity,” Otake said. "In capturing the world title for my first time on Aug. 25, I'd like to show everyone that age does not matter. Since comments can reveal strategy, I can't say anymore."